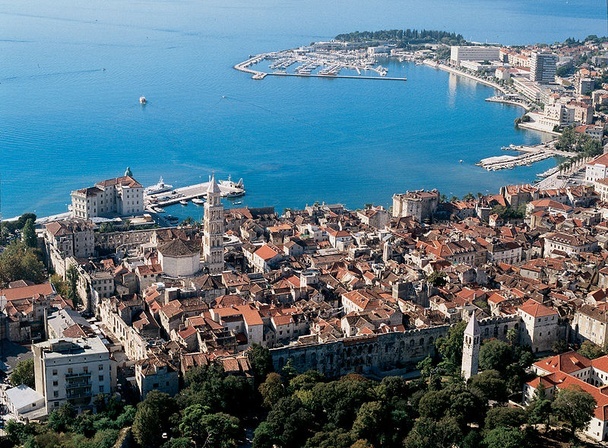 In a recent article, Atlantic Cities transports us to the town of Split, Croatia to point out the importance of looking back at history when reshaping our cities for the future. In an age of urban redevelopment, retrofitting neighborhoods and landmarks sacrificed for the sake of mixed-use complexes, sometimes we forget that what was already there may have worked just fine in the past. “To reinvent cities, we need to know where we have been and where we are going.” Read the full article.